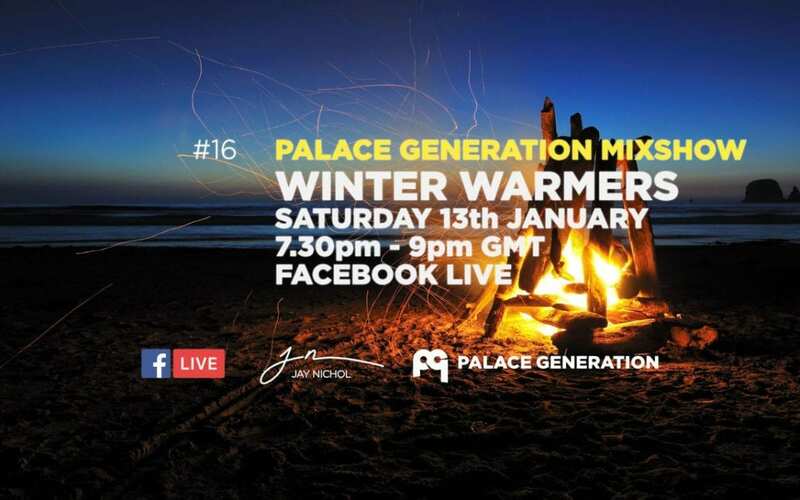 Celebrating the first year of the Palace Generation Mixshow with episode 18! 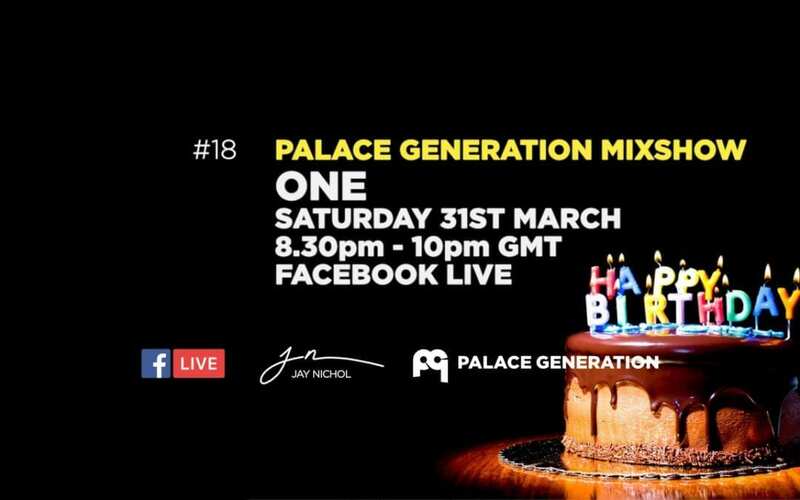 Tune in this Saturday night (31st March) on Facebook Live at 8.30pm GMT. Bringing you 90 minutes of Anthems, Mashups and Bootlegs! 90 minutes of the harder and bouncier side to the Palace dance floor. You’ll not remember half of them cos’ you were drunk on Castaway and Red Stripe. This show was broadcast on Facebook Live on Saturday 27th January 2018. Music from Warp Brothers, Aquagen, Jonah, Mauro Picotto, Cosmic Gate and more! 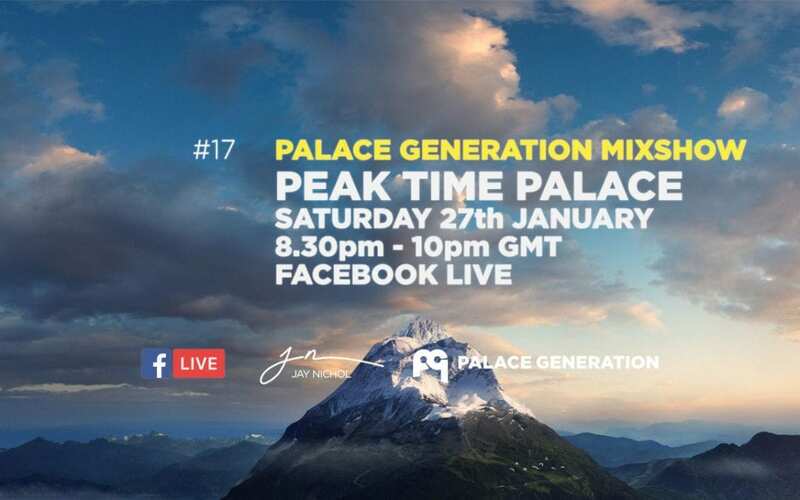 Welcome to the brand new 2018 Palace Generation website. We hope you find all you need with this new version. Sign up to the newsletter or join us in the Facebook group for upcoming info. This year the Mixshow will return. The plan is once a month so far. We’re also offering a slot to local DJs to perform a live mix. If that’s not an option, record your set at home and send it over. 30 minutes to an hour. House and Trance only and try and keep it on topic. The shop has had yet another facelift and we now accept Apple Pay. 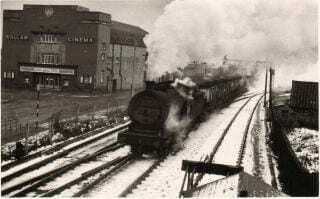 We still offer Paypal and all major cards for payments.